Introducing the newest addition to our collection of vanity mirrors, this beautiful Smoked Siena Mirrored Vanity Mirror is a perfect addition to add to your dressing room or bedroom. Complete with three panes and one large mirror the two outer panes features a crushed diamond design. 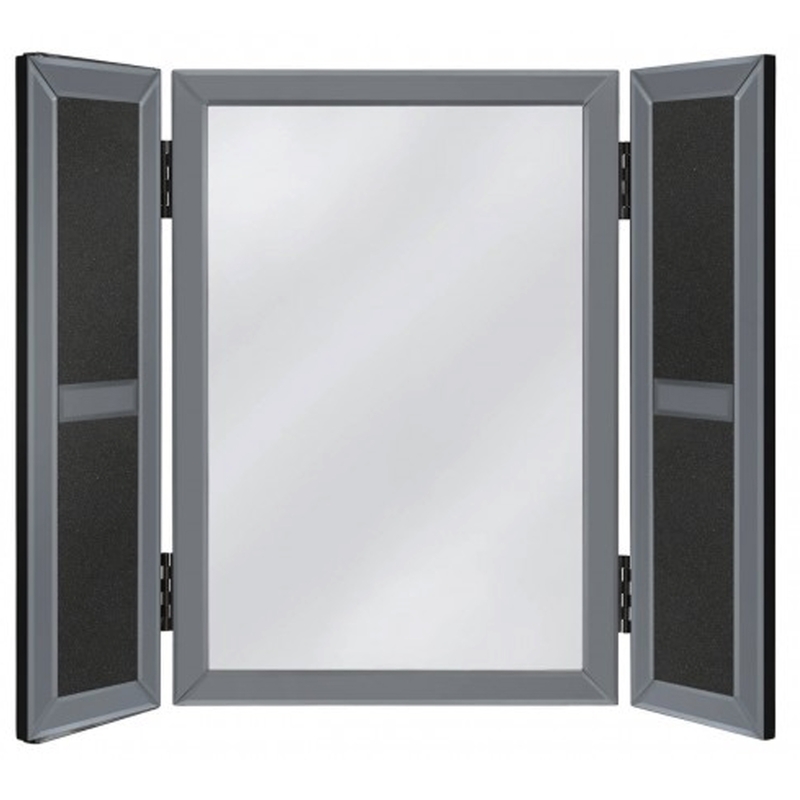 The smoked mirror exterior will perfectly reflect your current interior.